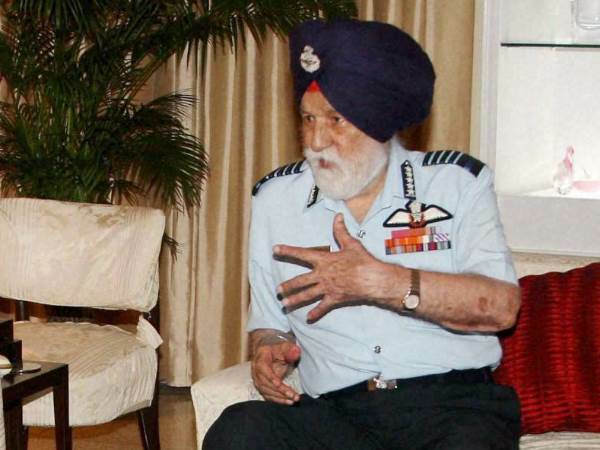 New Delhi, Apr 15: Today India is celebrating the 100th birth anniversary of Marshal of Indian Air Force (IAF) Arjan Singh. He is remembered for his distinguished service in commanding the IAF during the 1965 Indo-Pak war. He was promoted to the rank of Air Chief Marshal on January 15, 1966, and the first Air Chief Marshal of the IAF. Born on April 15, 1919, at Lyallpur, now in Pakistan, MIAF Arjan Singh DFC was the first and only "Five Star" rank officer of IAF. His father, grandfather and great grandfather had served in the cavalry. 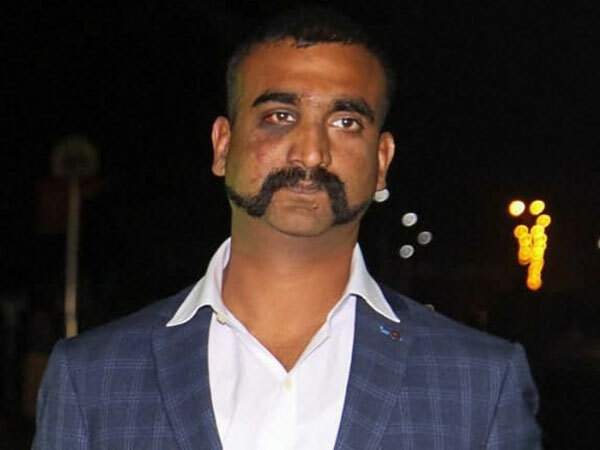 His dynamic personality, professional competence and honesty of purpose in his service to the IAF and the country sets him apart as a leader and an icon of the IAF. Singh, who led the IAF during the 1965 India-Pakistan conflict, died in September 2017 at the age of 98. Singh was Chief of the Air Staff (CAS), from 1 August 1964 to 15 July 1969, and was awarded the Padma Vibhushan in 1965. When appointed as Chief of the Air Staff of the IAF, he was just about 45. He has been the only Chief of the Air Staff to have headed the Air Force for five years as opposed to the regular tenure of two and a half to three years.